Product launches have a nasty habit of following the same formula they have done for years and sometimes when launching a new product it can be hard to come up with new & fresh creative ideas. You plan the roadshow, invite the necessary press and early adopters to witness your launch and voila, your product is unveiled to the world. 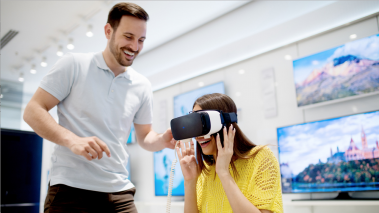 But in today’s age, where emerging technologies are making it ever easier to communicate with a growing, digital audience and offer new ways for consumers to engage with brands, could VR be the game changer in the realm of product launches? The virtual world is the perfect place for a product launch. But how could this tech be used at a product launch, we hear you ask? Rather than making an explainer video or simply showcasing the different curves of your new car, make an experience that your audience can actually be immersed in. Take them out of this world and show them somewhere new. Make an abstract experience which communicates the emotions your new product will evoke or show the tech specs in much more intricate detail, on a wider scale. And, there are already a couple of brands who have started bringing it to the product launch party. 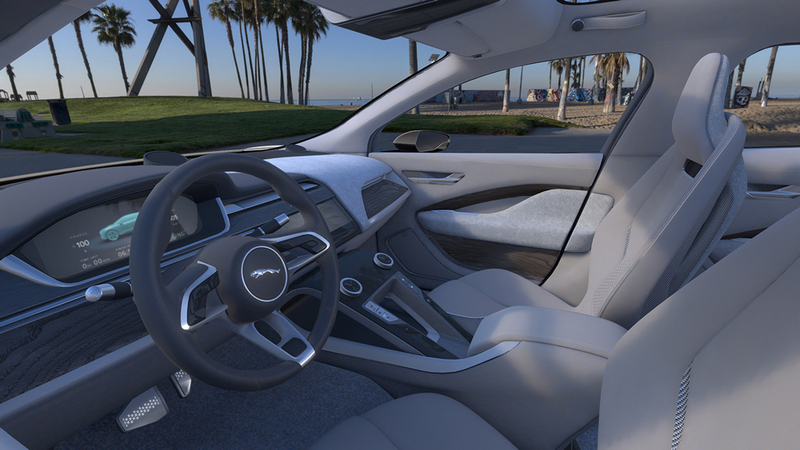 A firm VR favourite, Jaguar are no strangers to the virtual world. At the end of last year, the car giants unveiled their first-ever, electric car – the I-PACE – to a mass of eager automotive fans, in a fittingly futuristic setting. Rather than simply pulling a massive sheet off their new model (metaphorically and literally) they approached the product launch with a more modern audience in mind. 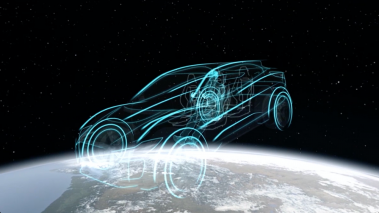 For such a forward thinking design, they were able to capture its innovation in VR, by giving 66 viewers across two continents the chance to witness every element of the car, in a controllable space. First from an expanse of galaxy, in simple wire frame form, then from within an interior which pieced around you as you cruised down Venice Beach. Most importantly, viewers could change the angle they saw the car from and control their way round the model at their own (i)pace, to see the elements they were interested in. This more personalised approach through something as simple as a hand held controller, is a great way this technology adds a tailored touch to product launches. Finishing the experience with the actual model in front of the audience, once the headsets had been taken off, allowed Jaguar to complete their product journey and bring the new car to life. Jaguar proves that VR pays off. Jumping back in time, a short while before Jaguar even dreamed of bringing its hyper powered new hybrid to the product room floor, Chinese smartphone manufacturer OnePlus was already out of the Virtual gates. 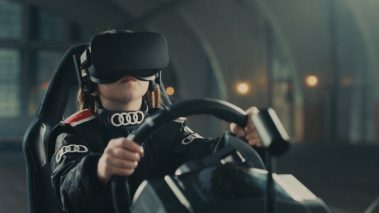 The first past the post in the VR product launch race, they unveiled the first ever product launch in a virtual world and in their most recent product offering, they’re back again with even more virtual vengeance. Held at an event in China last year, the launch of their new phone ‘OnePlus3’ was conducted entirely inside a Virtual Reality experience. Viewers anywhere, with no invitation necessary, could tune in to “The Loop” and find out about the new phone in a far more immersive way. Through the Loop VR app on android or tablet, the launch was a great example of how this tech can create a whole world to explore, not just limited to the product itself. And, for the first two and a half hours of the live launch, eager phone fans can only purchase the model through the world of the loop – doubling as a virtual store. Product launches don’t need to be exclusive, invite only events to make a big impression in the online space and having an experience available at consumer level, with the same production value as you’d afford a press launch, makes it feel that bit more special. OnePlus are taking one small step for VR, one big step for product launches. From your average online launch to your top end roadshow, this technology slots in perfectly. Where both Jaguar and OnePlus get it right, is in their ability to engage with their consumer. They know exactly what their audience wants and how to make the experience feel more personal. 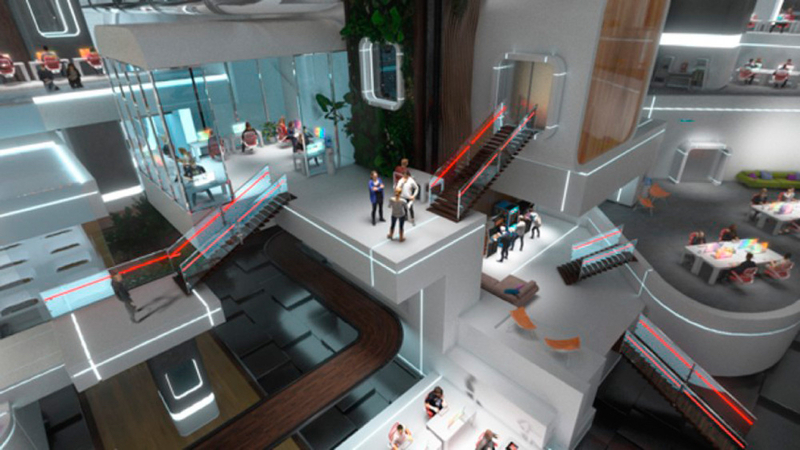 The Virtual Reality world enables you to model the space of your product launch, exactly how you need it to be. Whether it’s in or out of this world, at the same size as the product or able to change the perspective you see it from. 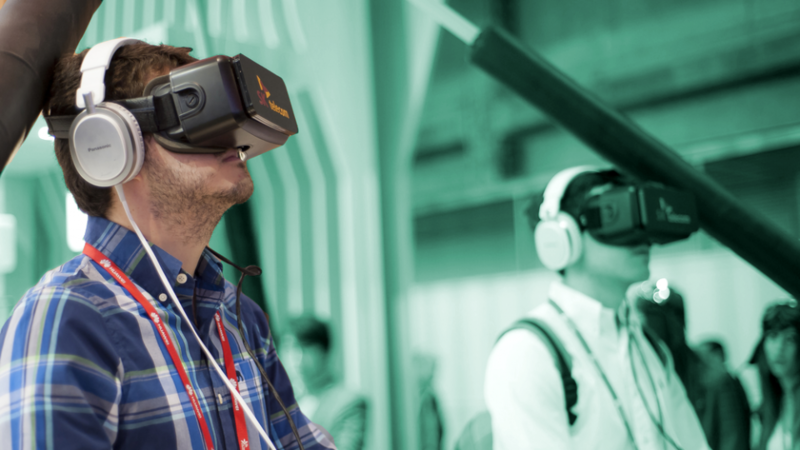 While in a regular product launch, it can be easy to drift onto your phone or start catching up on the daily influx of emails, with VR, your audience have your full attention, for every detail of your product launch. In the case of OnePlus, if done well, a VR product launch can create a sense of exclusivity, without excluding anyone. Making a product available to buy through the VR experience or giving out a download code for the experience to anyone who emails their details across, can make the product launch feel more premium, for more people. Automotive VR: How is Virtual Tech Transforming Retail?